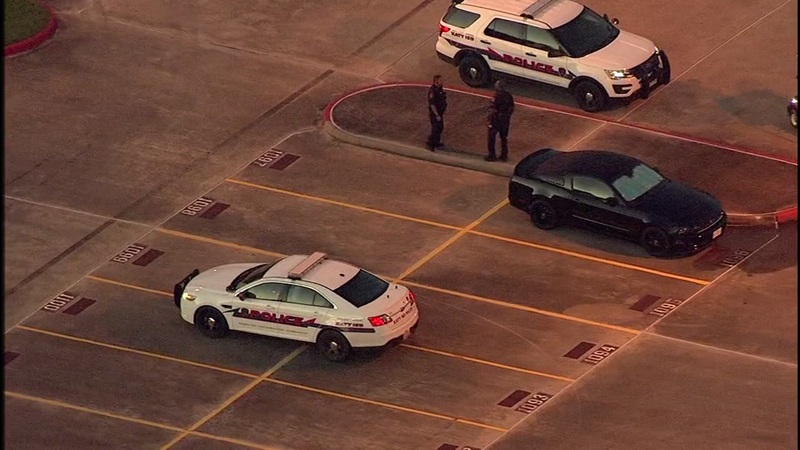 Teen struck by vehicle in Ft. Bend Co.
FORT BEND COUNTY, TX (KTRK) -- A teenager has been rushed to the hospital via medical helicopter after being struck by a vehicle in Fort Bend County. Emergency crews are on the Grand Parkway feeder at Cinco Ranch, where the accident occurred. The 15-year-old Cinco Ranch High School student was transported to the hospital with a head injury. Deputies are describing the patient as stable.